Regenerate Yet Unconverted - Is There Such a Thing? 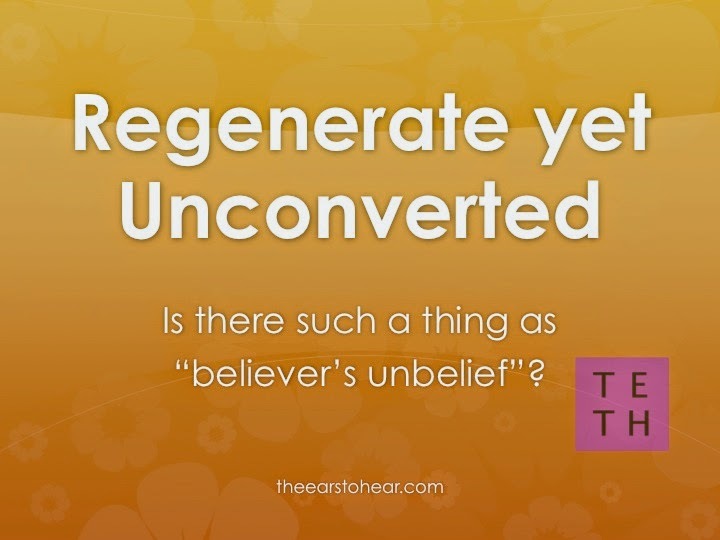 In a recent discussion with some fellow Christians, I made reference to someone being "regenerate yet unconverted" - a scenario which has been well described as "believer's unbelief." (Mark 9:24) This reference was immediately met with strong opposition. Some insisted that the phrase "regenerate yet unconverted" is self-contradictory because to be born again means to be converted by God from sin. By that definition then, a "born again yet unconverted" man is an impossibility. While I will concede that this is likely the majority position among professing Christians - the more important question remains - is the majority position correct? 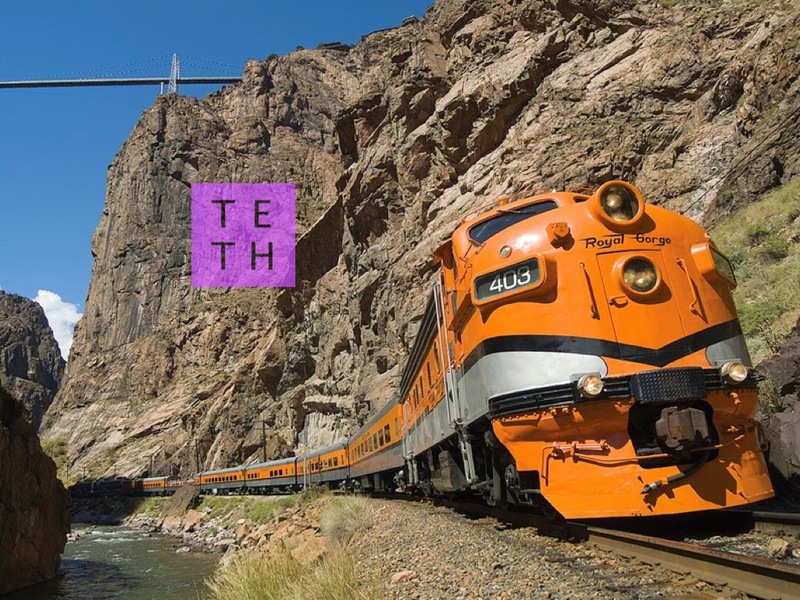 A closer look at the bible's testimony regarding "conversion" is revealing.